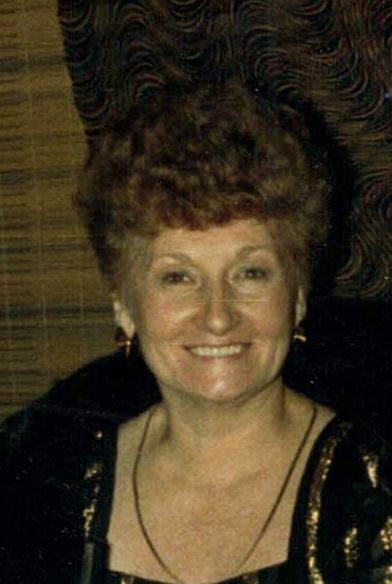 Frankie Arlene Waddle, passed away on Friday, May 25, 2018 at the University of Louisville Hospital. She was born to the late Henry and Vesta Vincent in Brownsville, Kentucky. Mrs. Waddle was a retired Self Employed Beautician. She was a member of the Moose Lodge in Sellersburg. In her spare time she enjoyed quilting, sewing and spending time with her family. She was preceded in death by her 3 brothers and 2 sisters. Survivors include her husband, John Waddle of Sellersburg, her sons, Rocky Glover (Belinda) of Sellersburg, Michael Glover (Lori) of Borden, Indiana, her grandchildren, Daniel Glover (Ashley) of Memphis, Indiana, Jared Glover of Nashville, Tennessee and her great granddaughter, Kylee Glover. Mrs. Waddle also leaves many nieces and nephews.